The watercolour can be seen in the room where Dickens wrote Oliver Twist. 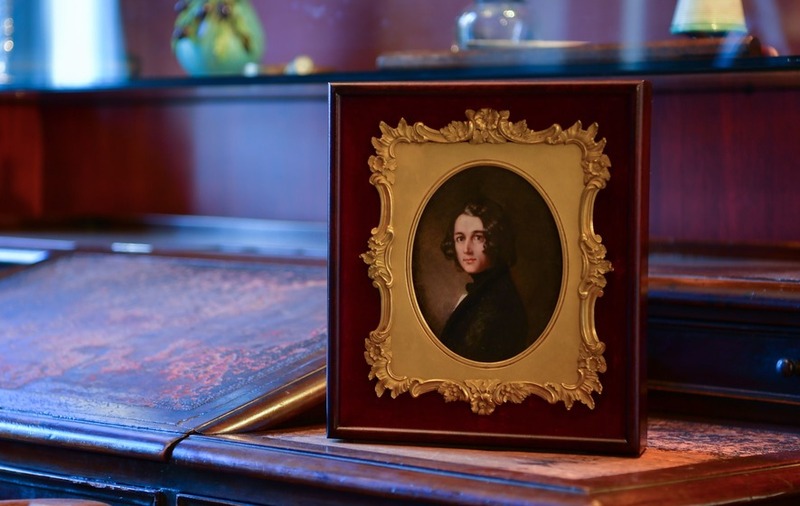 A portrait of Charles Dickens which was lost for 174 years has gone on display inside the author’s family home in London. On Monday morning, it was placed in the famous Londoner’s property in Bloomsbury – which is now the Charles Dickens Museum. The portrait, showing the profile of the prolific novelist, was uncovered and identified after a chance discovery. Found alongside a metal lobster in a box of trinkets in South Africa, the antique image had vanished from view after being displayed in the mid 19th century. Created by portraitist Margaret Gillies, it depicts Dickens during the time in his early 30s when he penned A Christmas Carol, a novella which launched him into literary stardom and widespread popularity. The museum is welcoming the long-lost portrait as it attempts to raise £180,000 to secure its future, and buy the watercolour for permanently display. The portrait will be on display until April 7 in the room where Dickens wrote Oliver Twist.